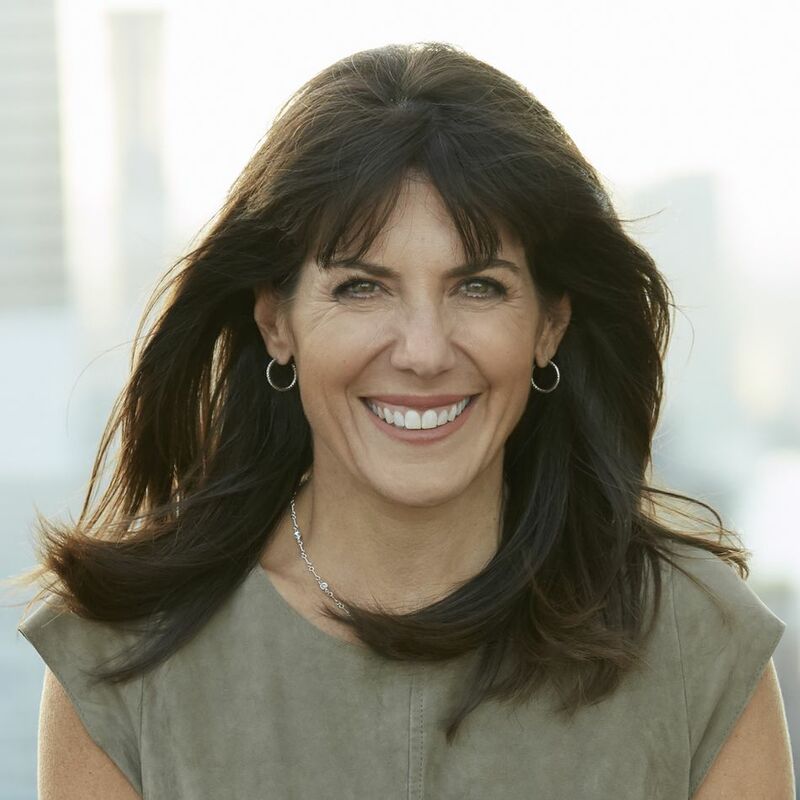 Jean Chatzky is the financial editor for NBC's TODAY show, an award-winning personal finance journalist, AARP’s personal finance ambassador, and a best-selling author. Jean also speaks to groups—big and small—and moderates panels that discuss financial and workplace issues. Jean graduated with a bachelor’s degree in English Language and Literature/Letters from the University of Pennsylvania.